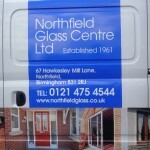 The family business established in 1961 and is passionate about being the best; so much that it goes all out to ensure that it is the first place for everyone’s glazing needs. 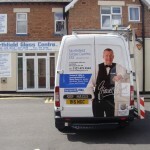 As a merchant for all types of glass, including safety and security glass, we supply all of the requirements of our trade, commercial and retail customers and are proud to stock one of the largest selections of mirrors in the area. 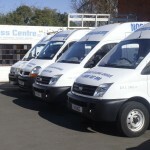 We supply mirrors cut-to-size, drilled and edged as required, usually on the same day as ordered. 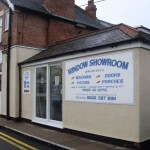 In addition to this, we offer made-to-measure sliding door systems, install quality UPVC windows and doors in the commercial and retail sectors. 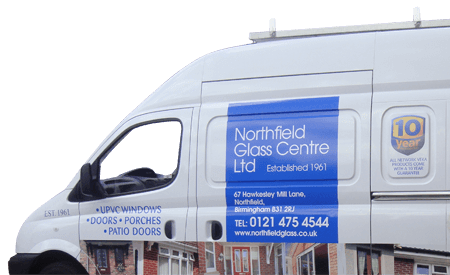 We have a comprehensive re-glazing and glazing repair service that includes a 24-Hour emergency glazing and boarding-up operation. 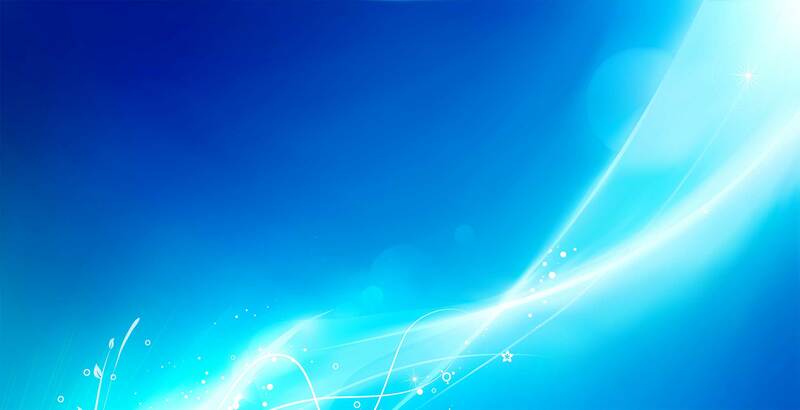 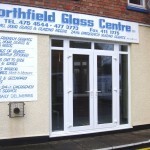 Northfield Glass’ broad client list includes local authorities, schools, hospitals, small firms and the general public. 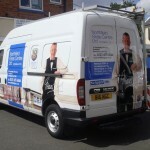 In its glass merchants role, ‘trade counter’ clients include small to medium glazing businesses and sole trader glaziers with well-known names on its order books such as Cadbury’s, Premier Inn, Land Rover, Birmingham & Solihull MH NHS Trust, Birmingham University and Worcester City Council.